A new chairman has emerged for United Bank for Africa (UBA) Plc following the retirement of the former Chairman Chief Israel Ogbue, after twelve years as a director of the pan-African bank. The Outgoing Chairman, Chief Israel Ogbue (middle); new Chairman Ambassador Joe Keshi(left) and GMD/CEO, Mr. Phillips Oduoza during a meeting of the Board of Directors of United Bank for Africa Plc in Lagos. The new chairman is Ambassador Joe Keshi. He was first appointed to the Board of UBA in 2010 and was made Vice Chairman on January 1, 2011. He has over 35 years working experience at the highest levels of government as a career diplomat, serving as Permanent Secretary, Ministry of Foreign Affairs, Permanent Secretary, Cabinet Secretariat, The Presidency, Charge d’Affaires, Embassy of Nigeria, The Hague, Netherlands and Consul-General of Nigeria, Atlanta, Georgia. He is widely travelled and a recipient of many awards including officer of the order of the Niger (OON) conferred on him by the Federal Government of Nigeria. “It has been a pleasure serving the Bank. I have worked with a group of men and women who have been responsible for forging an extraordinary transformation in Nigerian and African banking. Ambassador Keshi is an admirable choice to lead the Bank in its next growth phase” said retiring Chairman, Chief Ogbue. The Board also appointed Mrs. Rose Ada Okwechime as Vice Chairman. Mrs. Okwechime is the Managing Director of the Abbey Building Society Plc and has played a leading role in financial services for over 36 years, including time spent with the Bank of England. She has been on UBA’s board for more than seven years. She holds a Master of Business Administration (MBA) Degree, in addition to being a renowned Fellow of the Chartered Institute of Bankers of Nigeria. She is also a Member of the Chartered Institute of Bankers of the United Kingdom, as well as an Affiliate Member of the Chartered Institute of Personnel Management (CIPM). She is an Alumnus of the prestigious Institute Management Development (IMD), Lausanne, Switzerland. She is also a frontline Member of the Institute of Directors (IOD). Both appointments are effective November 21, 2013. Ambassador Keshi speaking on his appointment said “I am touched that my fellow board members have asked me to chair the Board. Chief Ogbue has raised the bar on governance, transparency and business growth. We will sustain the strong governance and risk management structures in place and maintain the momentum of our pan-African growth strategy”. Phillips Oduoza, UBA’s Chief Executive, speaking on behalf of the executive management said, “We are looking forward to working with the new Chairman and Vice Chairman, even as we will miss the wise counsel and insights of Chief Ogbue. We are privileged to have the combined experience of Ambassador Keshi and Mrs Okwechime, one of the four distinguished women on our board”. 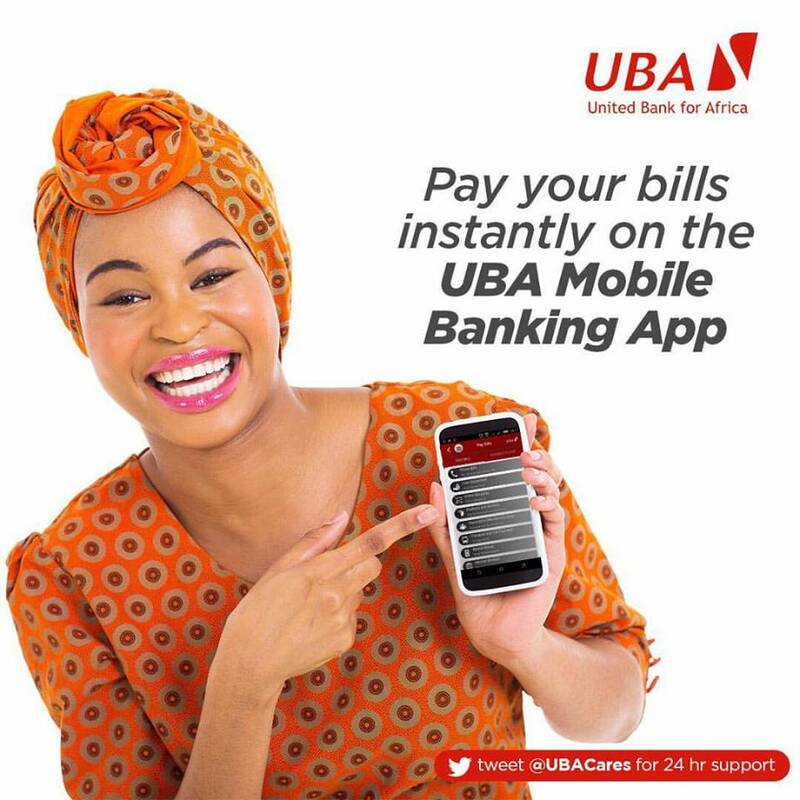 UBA is a leading Pan African financial services Group with presence in 19 African countries, New York, London and Paris. Headquartered in Lagos, Nigeria, the Group provides universal banking services to diverse customer groups across Africa.